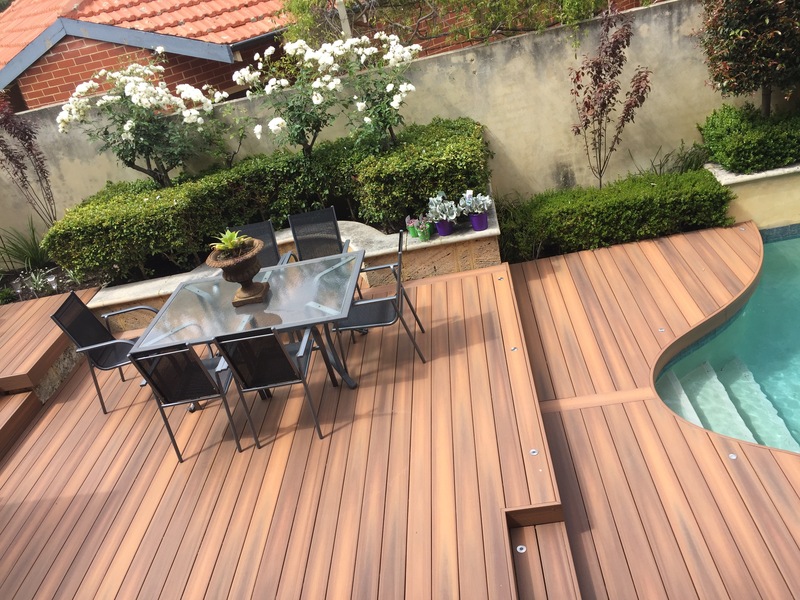 Our Select Collection of capped composite decking offers the most natural look, feel, and colour palette available today. Like our Premium decking boards, the Select Collection of Capped Composite Decking are reversible by design. The Select Collection has been developed using our unique matte surface with our proprietary special low-gloss formulation and micro-texturing process. Taking inspiration from natural elements and pigments, we created an Australian colour palette that is earthy and rich. There are no artificial colours or brash streaking here. Instead, the shades are as authentic and naturally appealing as their namesakes: Jarrah, Spotted Gum and Graphite. 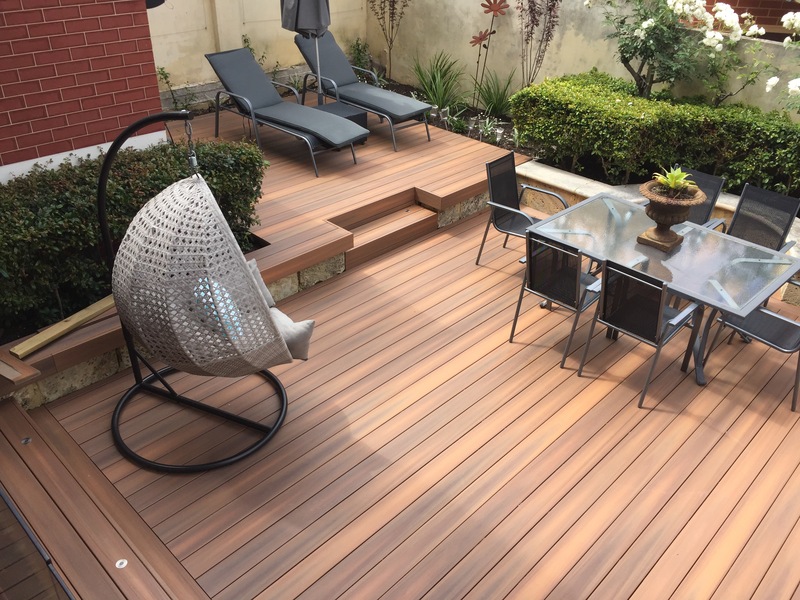 Equally impressive, the Select Collection boards feature subtle, multi-tonal streaking for added depth and visual impact and are manufactured to have more random, natural graining than you’ll find with other deck boards. There are no visible repeats or easy-to-discern patterns. 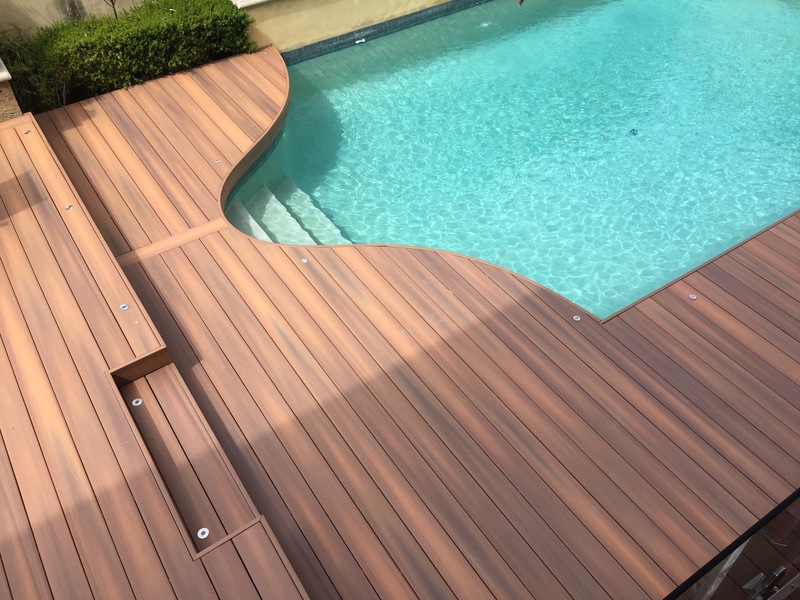 Of course, decking is an outdoor product, so we couldn’t sacrifice durability for beauty. And we didn’t. The Select Collection features our patented PermaTech® surface material on all four sides. This veritable “suit of armour”gives the boards exceptional resistance to staining, fading, insect infestation, and decay. That means, unlike your typical timber or cheap composite deck, NexGEN Select capped composite decking won’t stain, fade, splinter, crack, or rot.